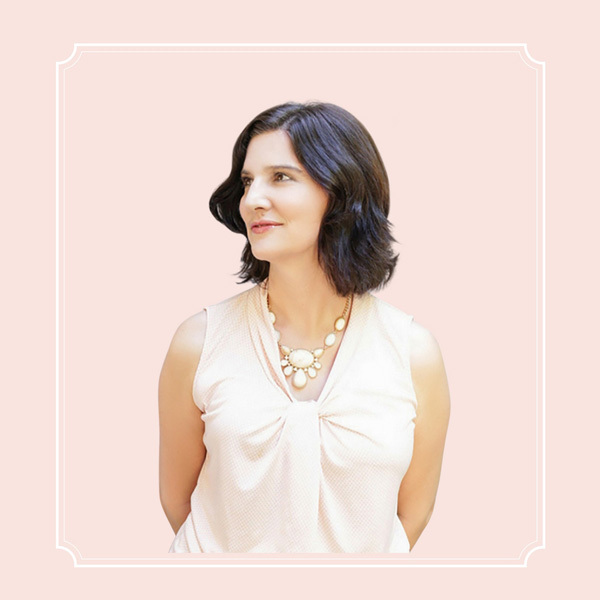 If you’re an entrepreneur, interior designer, architect, freelancer, blogger, author, or other creative, you know that the resources and tools you use daily make all the difference. People ask me all the time what tools and services I use to produce my websites, ebooks, etc. So I’ve put together this list to share with you. As always, I want to help you grow your business and get great deals. That’s why I’m opening my toolkit to you. I only pick the very best to share, based on expert testing and research. Some of these links are affiliate links, which means I may receive compensation from the companies if you make a purchase. This is at no cost to you! But it does help keep my website running. So thank you in advance for helping me. InMotion Hosting has hosted all my websites for many years. They’re very affordable and their tech support team is fantastic. The support is free 24/7 and I always find them eager to help me and to explain techie stuff I don’t understand. They offer one-click WordPress installations among other easy-to-use features. I give them two thumbs up. 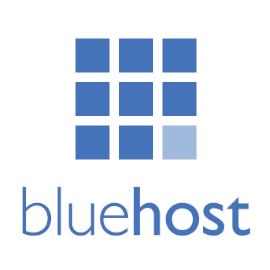 For Web hosting, Bluehost is definitely one of the most widely recommended services I’ve researched. I’ve been on many webinars, and read many articles, by top online entrepreneurs who swear by it. They offer free 24/7 support and one-click WordPress installations. It’s simple to use and affordable. 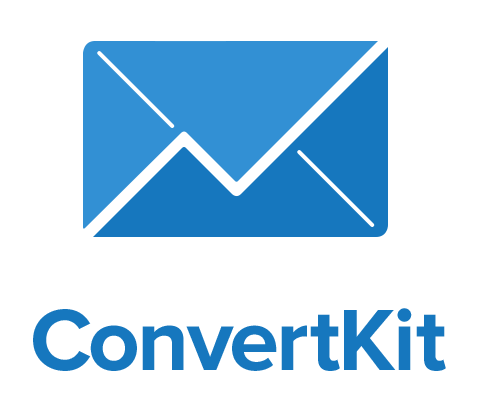 There are so many email list building services out there. I started with a free MailChimp account, but found it was very limiting. I switched to ConvertKit because it’s extremely well-organized and totally geared towards entrepreneurs looking to do email marketing, sales funnels, list building, and more. Plus, it’s more affordable than some of the high-powered email list building services out there, yet it can do all the things you need to run a business. I love using Scrivener to write everything I work on, from fiction and nonfiction ebooks, to blog posts and online course content. What I love is that it keeps me super organized and it makes it so easy to find anything and move it around. I use to do all my writing in Microsoft Word, but I find that for longer works Scrivener is the best. For instance, you can drag entire chapters around with the drag-and-drop feature. There are so many amazing features. You can also use it to automatically format ebooks in different formats. But sometimes they end up with errors, which I why I now do my ebook formatting with Vellum. I use Microsoft Office for Excel, Powerpoint, and most of all Word. Microsoft Word is fantastic for writing and editing documents. I use it for shorter documents (i.e., under 10 pages), letters, and other business-related correspondence. For long documents I use Scrivener. Word comes with tons of templates and great color palettes. Vellum is one of the most amazing products for ebook publishing. Basically you write your book, save it as a .docx document, and import it into Vellum. Then you can format it while previewing what the book will look like in many formats, such as iBooks, Kindle books, Nook books, etc. Plus, it has fantastic features for adding in things like pretty section breaks, photos, and chapter headings. You download the software for free, then you pay for the number of titles you want to use it for. It’s affordable and tech support is fast. Adobe Acrobat DC is useful in a variety of scenarios I often encounter. For example, it’s useful if I need to make a PDF that’s longer than 30 pages. I can make multiple PDFs in Canva (30 pages is the max), then use Acrobat Pro to combine them into a single document. Acrobat Pro also allows me to create editable PDFs where readers can actually fill in text boxes on their computers — very useful for creating interactive workbooks. Teachable is the go-to online course service for many top entrepreneurs. I signed up for a teacher account and am going to publish all of my online courses there. Their webinars are fantastic — they have week-long summits that are the best I’ve participated in. Plus, when you sign up they give you lots of free online courses to teach you how to make your own. The website where you set up your school is easy to work with, well-organized, and attractive. It doesn’t come with a marketplace, which means you have to market the courses yourself. But you also get to keep the bulk of the money you make! 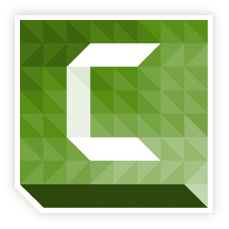 I use Camtasia all the time to create and edit videos, as well as screen recordings. I had no training in it, aside from some articles I read and the Camtasia tutorials. My point: If I can do it, so can you! You can use Camtasia to record your desktop as you work on it, and you can even embed a video of yourself in that desktop view. Plus, you can add text and graphics from within Camtasia. Canva is one of the best online resources I’ve ever worked with. There’s a free version but I switched to the paid version when I found out how much more it offers. I use it every day to create every graphic I need, from ebook covers and blog post featured images, to social media images and ads. The paid version lets me create a branding palette with colors and fonts, organize my designs within folders, and more. Canva’s free version offers many well-designed templates you can use, but the paid version has tons more. You don’t need to be a pro to get a lot out of Adobe Illustrator. I use it all the time when I buy or download for free illustrations and vector graphics. With Illustrator you can separate out the graphics from a collection on a page, change the colors, and more. I have it as part of the Adobe CC (Creative Cloud) bundle, which includes all the Adobe products mentioned on this page. But you can also just get Adobe Illustrator CC instead. 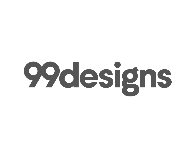 I used 99designs to find the designer for the cover of my second self-published book. The process was incredible. I got to state how much I wanted to pay for it and submit a description of what I wanted. Over the course of a week designers posted mockups of possible covers, and I got to tell them what I liked and didn’t like. Eventually I narrowed them down and chose from the best of the best. Most of the designers were very talented. But you can find designers experienced with everything from logo designs and press kits, to product labels and app landing pages. Whenever I need new watercolors, icons, or illustrations I always head over to Creative Market. 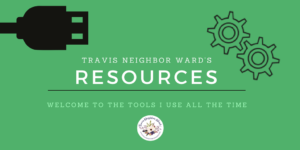 It’s one of my favorite resources and I love going on it. It’s a well-organized site and there are tons of graphics by real artists with great design and color sense. It’s easy to find what you’re looking for and the files are easy to work with. There are so many talented illustrators and graphic designers selling their designs on Etsy. You can find ones that are hand-made or computer-made. They often have great style and are high quality. Resources you can buy here include icons, illustrations, photos, and fonts for use in your projects! The Envato Marketplace has many top-quality sections. You can buy illustrations (on GraphicRiver.net), videos (on VideoHive.net), and royalty-free photos (on PhotoDune.net). It’s easy to navigate and to organize your research into folders. I’ve used Envato to buy magazine templates and WordPress themes, from their section called Theme Forest. There are so many things to choose from, it’s fun just to look around. The market has more than 9 million digital products, but it’s easy to find what you need using the search feature. I have it as part of the Adobe CC (Creative Cloud) bundle, which includes all the Adobe products mentioned on this page. But you can also just sign up for the Adobe Photography Plan, which includes Photoshop CC and Lightroom. Photoshop is one of those resources that you don’t need to be a pro to use, especially when it comes to basic stuff that’s necessary to keep your website and digital products optimized for download speed. I use Visual Watermark whenever I want to add a watermark to my photos. The program is so easy to use and it offers many watermarking options. You can custom place your watermark, edit the color and font, add your logo, and more. You can also choose to batch watermark a group of photos at once. It’s well worth the money. You can buy the software for Windows and Mac.